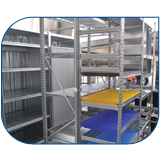 Pandae Storage has an extensive range of shelving products ranging from wire mesh shelving, mobile shelving, bolted shelving and wall mounted shelving to accommodate both commercial and industrial applications. The METALSISTEM Super 123 brand of shelving is of the highest quality and durability. Mezzanine floors give you optimal use of storage space. 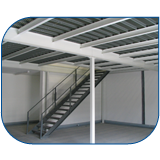 Mezzanine floors enable the full working height of a building to be utilised. Multi-tier installation can be created using both steel platforms and raises storage areas which result in additional storage levels. 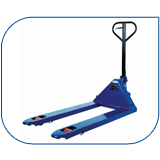 Increase your efficiency and productivity with a large range of logistic equipment available from Pandae Storage, including metal work stations, packing table, trolleys for a wide range of applications from computer and laptop stations to bubble wrap, step-up, scanner battery charger, Cantilever trolleys, forklift and cherry picking cage, pallet jack and many other general purpose trolleys. The Pandae Storage range of cabinets has been specially designed with years of industrial experience. 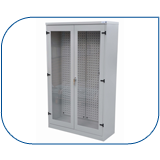 These strong and robust cabinets accommodate hazardous storage made from heavy duty materials to assist in finding an innovative and practical solution for your specific storage requirements. Pandae Storage have developed and designed a range of bins and boxes to integrate with all shelving, racking or user panel systems. The bin dividers will assist in reducing product contamination. All the plastic bins are able to stack allowing a vast combination of storage systems to be instituted. 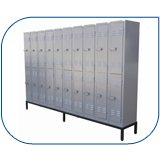 Pandae Storage has a quality range of lockers and wardrobes to safely store your staff or client’s belongings. No workshop is complete without well- equipped changing rooms and common rooms. All Pandae locker columns and wardrobes can be quickly installed and extended or added on to at any time. 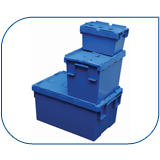 Pandae Storage Systems is an ISO 9001 L2 000 registered company. 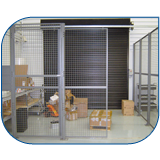 Pandae Storage boasts an extensive range of racking, shelving, cabinets, lockers, wardrobes and general warehouse products. 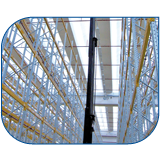 Pandae Storage has a comprehensive range of light (METALSISTEM UNIRACK), medium and heavy duty (METALSISTEM SUPERBO) racking systems, as well as customised system available.